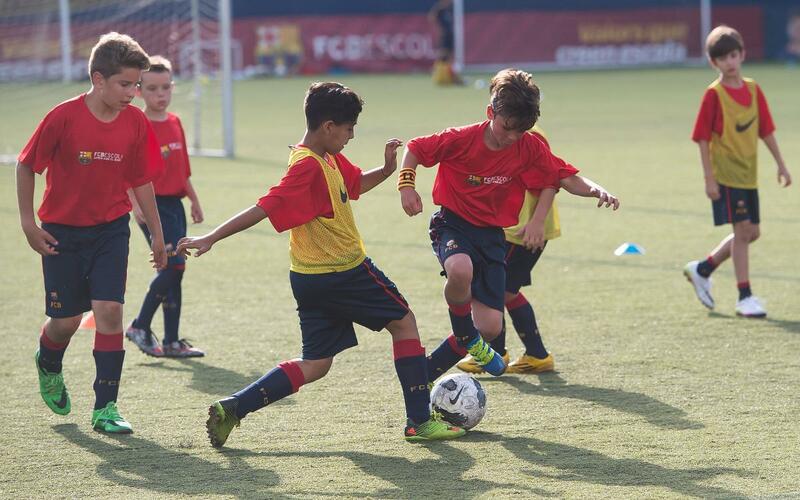 The FCBEscola is organizing a new edition of ‘The Classes of Barça’ on 29, 30 and 31 August until 1 September. These technification sessions will take place on the field adjacent to the Miniestadi and will be undertaken by coaches of the official school of FC Barcelona. Registration for ‘The Classes of Barça’ this September is already underway via this link. You can register children born between 2003 and 2010. The participants will receive, among other things, a complete kit for training sessions and a diploma which accredits their participation.